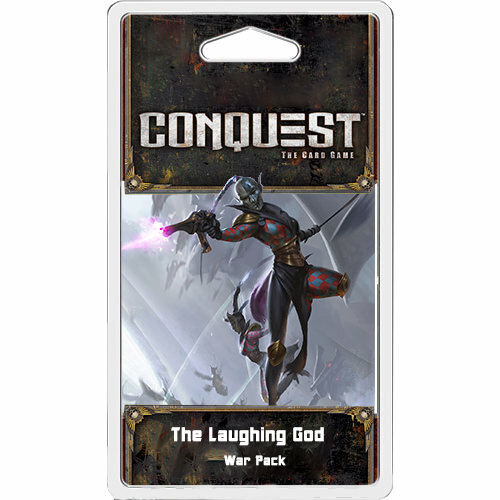 The second pack of the Confrontation Cycle! New gods are awaking, and their heralds are walking among mortals. As always: We need you to proof-read and comment. Typos, errors, better wording, naming suggestions, etc. This is your hobby, feel free to comment during this one-week reviewing! Great artwork choices, all cards look amazing! I'll take a closer look at the details as soon as I get a chance.